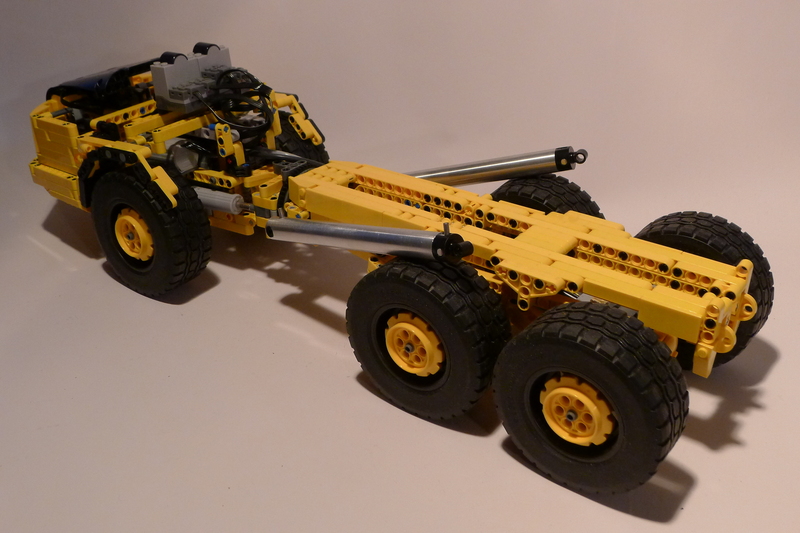 This chassis was a 6x6 version driven by an XL powerfunctions motor. Steering was done by 2 M powerfunctions motors which are connected to 2 liniar actuators. The drive train worked well but the suspension wasn't very good. V1.0 wasn't good enough so i decided to start over. This time the suspension worked extremely well. but the XL motor becomes too weak to drive the hole truck. Also the frame wasn't stiff enough which caused the cabin to tilt over. 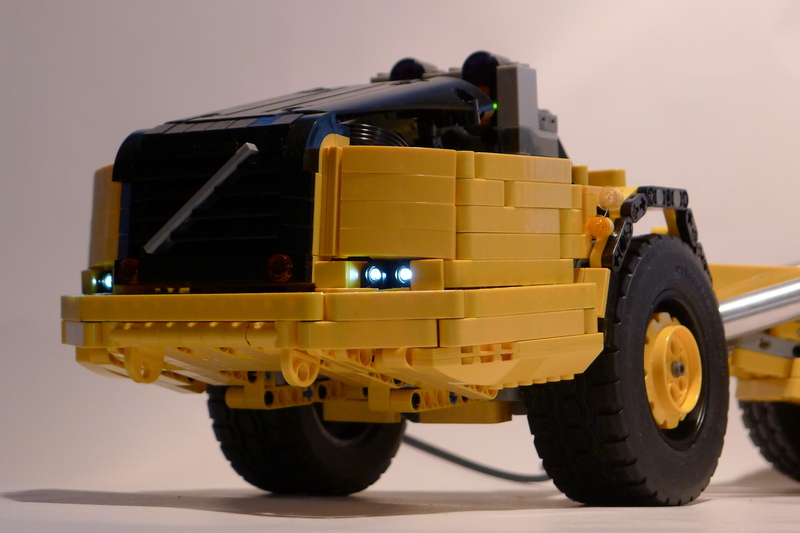 But this version will be powered by 2 XL powerfunctions motors and hopefully i can create a rigid frame. Hi jaap, do you have finis version of volvo? It's still a concept. so not working very well. Thank you, but send me a photo and suspension please? As you progress in the construction of the Volvo? Hi jaap,do you have WIP of volvo? 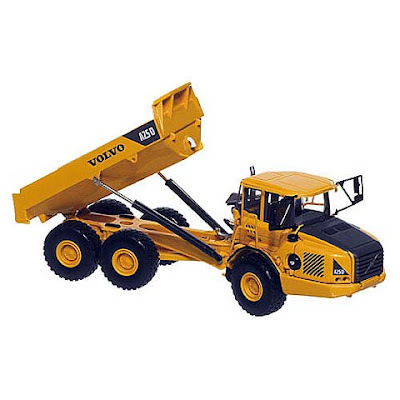 How are things going with the Volvo A25D? Looking forward to the instructions!